Hey, Lovely! 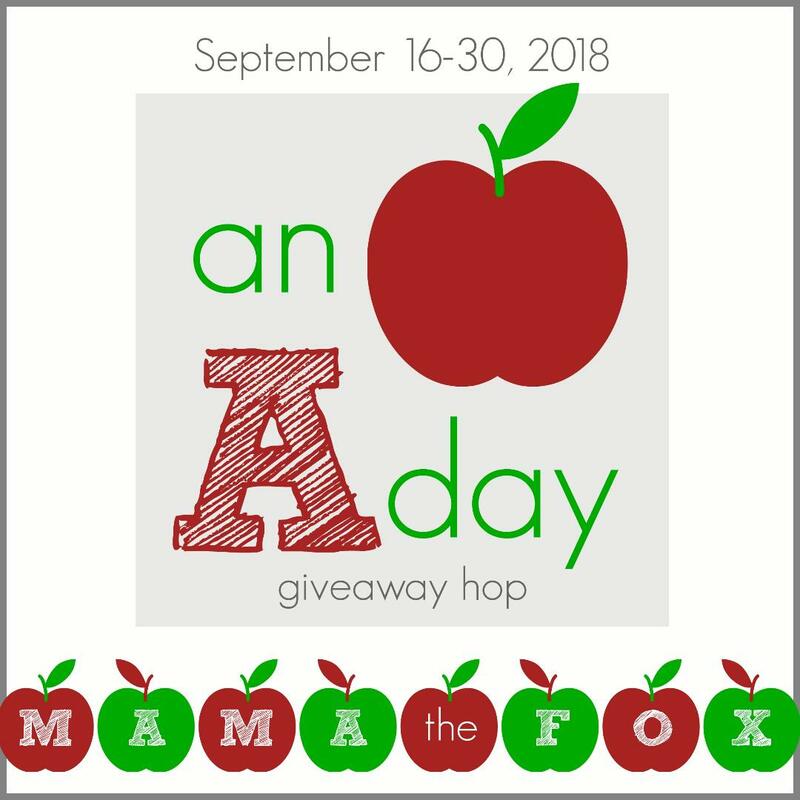 Welcome to an Apple a Day Giveaway Hop – where you can hop from blog to blog, entering to win different prizes! 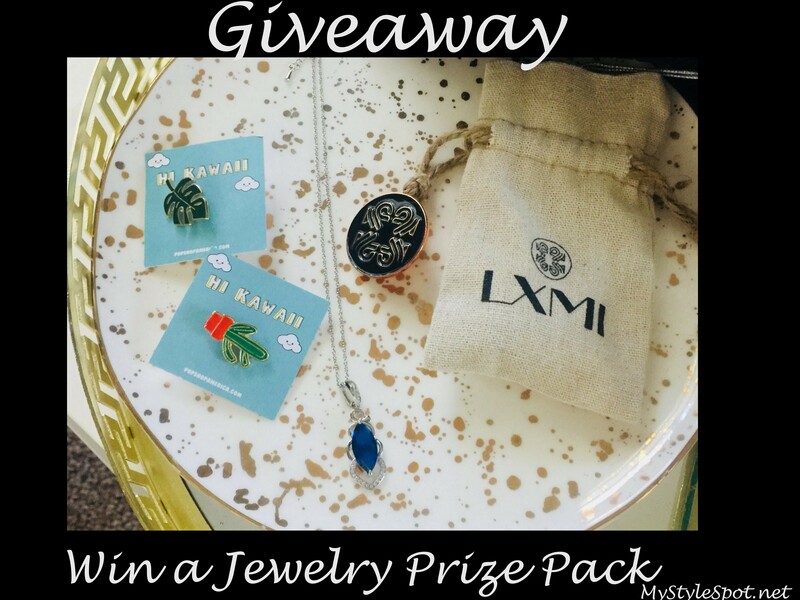 While you’re Here at MyStyleSpot, ENTER TO WIN this chic jewelry set – Blue Gemstone Necklace and cute Pins! ENTER TO WIN Jewelry in the Rafflecopter form below! Don’t forget to click the Linky below to hop to other blogs to enter to win MORE prizes! I really like that Blue Gemstone Necklace, it would look great on me. Thanks for having this giveaway. The entry to Comment or thumbs up on any MyStyleSpot Video gives an error message.